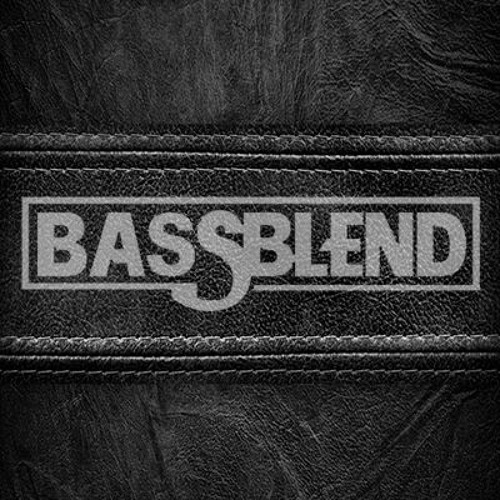 BASSBLEND, Mixer and producer of Electronic Music, Electro House, Progressive House, Big Room, Hardstyle. Repost! Thanks.